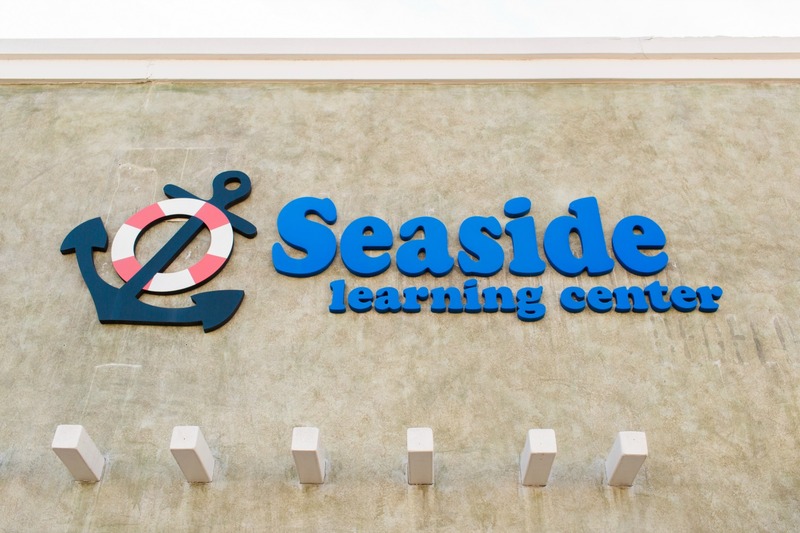 We are a privately owned tutoring center in the Redondo Beach area specializing in private tutoring and home school support grades K-12. 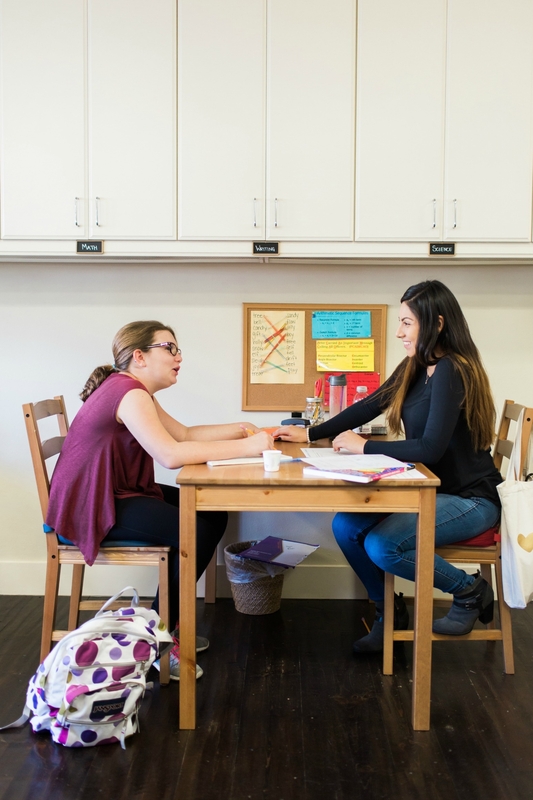 With a focus on individualized learning and personalized curriculum, our tutors are dedicated to helping each student reach their full potential at their own pace. 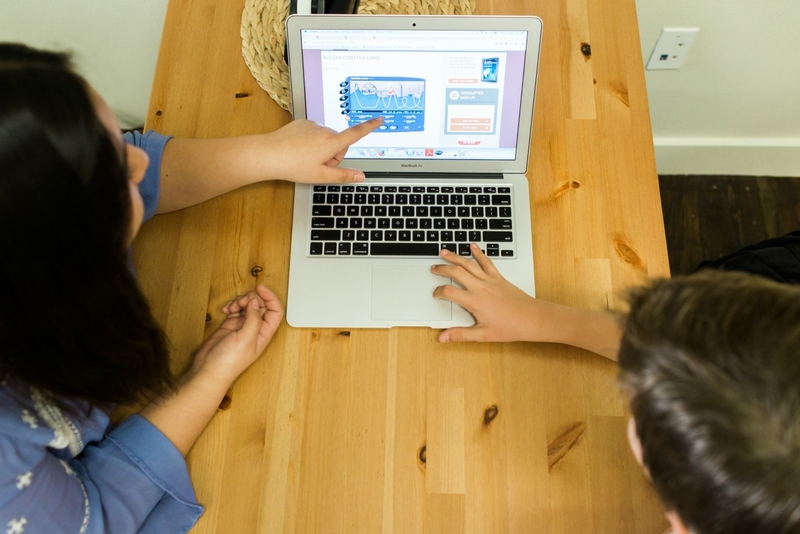 Private Tutoring Home School Support Independent Study Academic Interventions Our education services build a foundation for a successful academic career in math, science, reading and study habits. 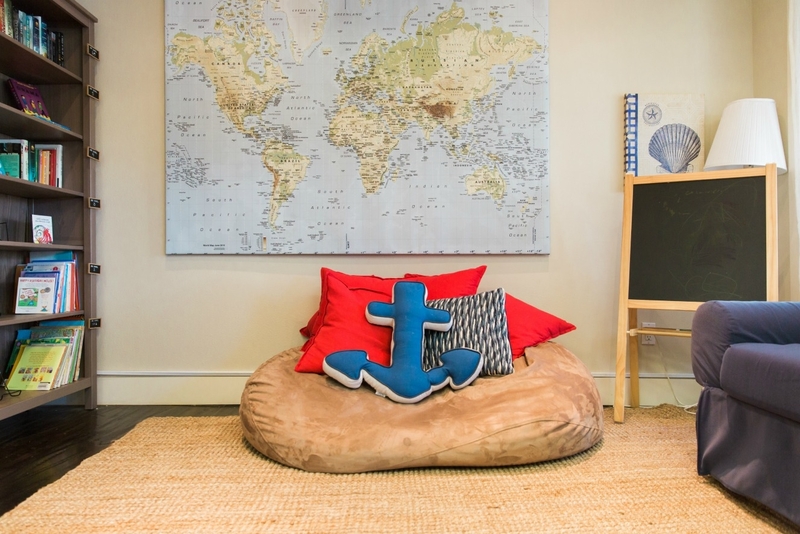 From junior high level to high school tutoring, our learning center is designed as a relaxing and fun atmosphere that engages students during their study time. 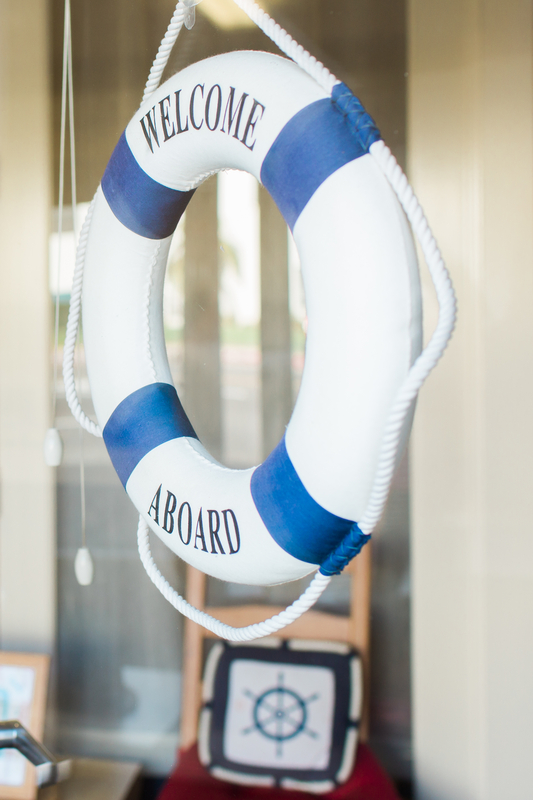 Call or contact us online to schedule an assessment and tour of our tutoring center! 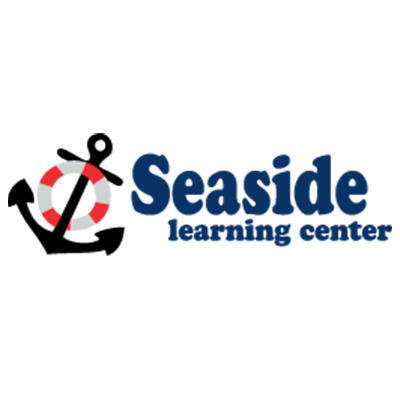 Currently there are no reviews for ' Seaside Learning Center '.